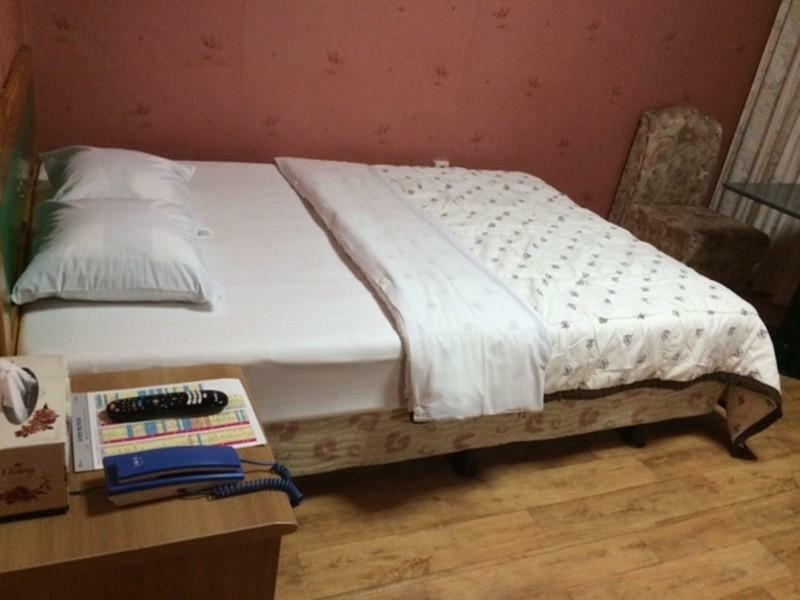 ﻿ Phoenix Motel, Pyeongchang-gun - SAVE ON AGODA! Have a question for Phoenix Motel? When visiting Pyeongchang-gun, you'll feel right at home at Phoenix Motel, which offers quality accommodation and great service. The city center is merely away and the airport can be reached within minutes. With its convenient location, the hotel offers easy access to the city's must-see destinations. Phoenix Motel offers impeccable service and all the essential amenities to invigorate travelers. Top features of the hotel include free Wi-Fi in all rooms, luggage storage, Wi-Fi in public areas, car park, smoking area. In addition, all guestrooms feature a variety of comforts. Many rooms even provide television, refrigerator, shower, hair dryer, complimentary bottled water to please the most discerning guest. Besides, the hotel's host of recreational offerings ensures you have plenty to do during your stay. 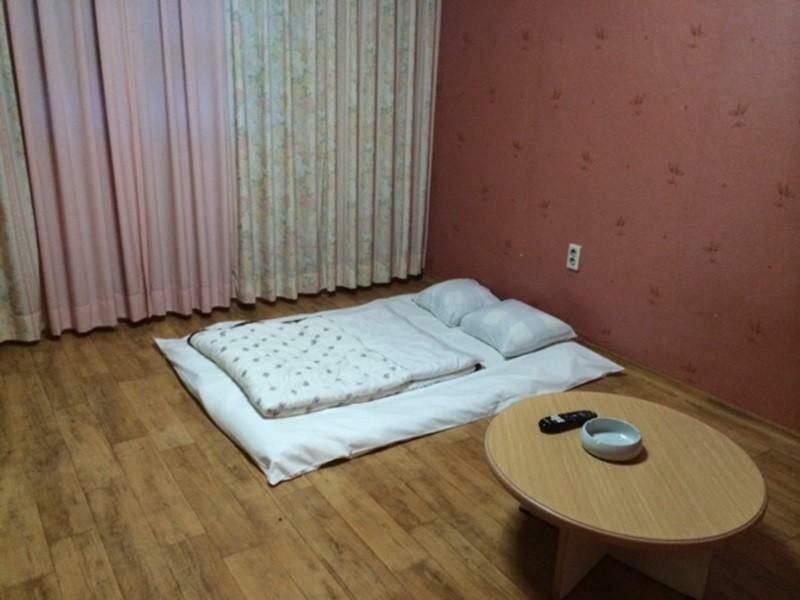 Phoenix Motel is a smart choice for travelers to Pyeongchang-gun, offering a relaxed and hassle-free stay every time. Shuttle service is not available at the property. The owner was very helpful in giving us a lift up to the ski slopes and collecting us a few hours later. I was with a Vietnamese friend who had never seen snow and really wanted t. Thanks to the owner she was able to do this. El hotel esta atendido por gente que habla poco ingles pero se ve que tienen buena voluntad, los cuartos estan muy bien calefaccionados y la ubicacion es comoda si se esta en auto. Muy recomendable!!! La pasamos muy bien. Gente calida y atenta y un buen lugar para recuperarse luego de un dia de esqui a temperaturas de -15.